for $286,777 with 4 bedrooms and 3 full baths. This 2,222 square foot home was built in 2004 on a lot size of 0.1739 Acre(s). TURNKEY!!! Ready to move in!! 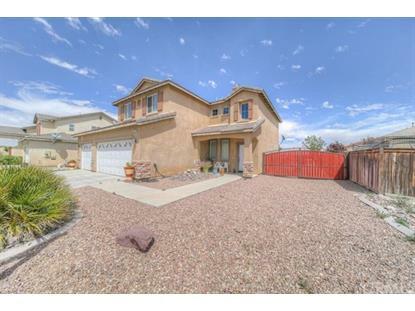 4 bedroom 3 full bathrooms, Loft That can be used as an Office, 3 car Garage, RV Parking Pride of Ownership!! One Bedrooms and 1 full bathroom Downstairs ceiling fans and Inside Laundry room, Kitchen features Granite counter tops, Pantry, plenty of cabinet space and much more. Large Back yard with a Patio. 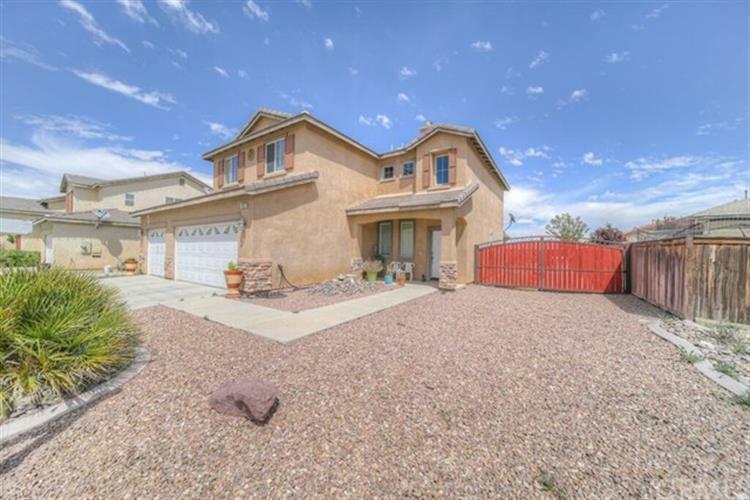 Home is located in a Cul de sac, Nice quiet neighborhood, Close to restaurants, shopping centers schools and close to the 15 fwy.